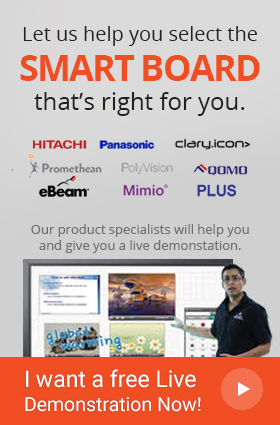 Two separate parties having eBeam system can conveniently collaborate on the board. Installation on non-magnetic surface is a hassle free task as it includes a stainless steel mounting plate. 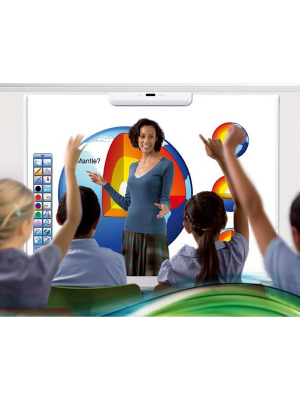 The use of over priced electronic whiteboards and projectors seems like an obsolete option in front of eBeam Edge Wireless Interactive System. 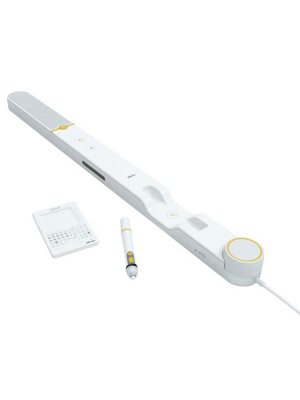 With wireless plug-n-play connectivity, the eBeam Edge portable system quickly transforms classrooms into a learning environment that encourages students to participate and collaborate. 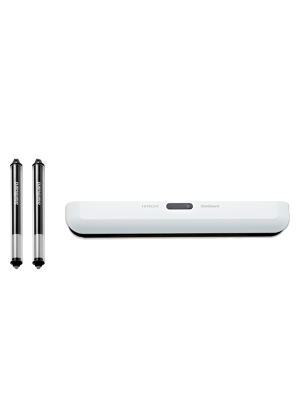 With an existing whiteboard, projector, Mac or PC, one can turn any surface into a fun interactive work space. 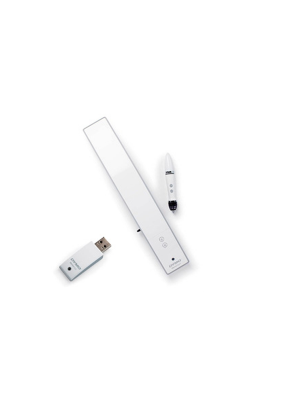 Place the computer where it’s most convenient and control it with the eBeam system by simply connecting with a plug-n-play wireless adapter. With the embedded magnetic mounting system, eBeam Edge can easily moves from one classroom to another. Educators can get started with the system right away through one-touch calibration button. It also includes an eBeam Education Suite software that has wide variety of curriculum resources, templates, interactive lessons and tools that enhance the content to be presented. 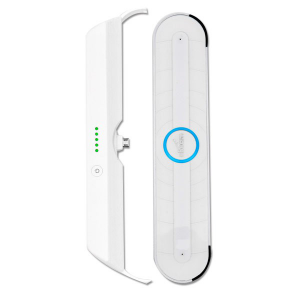 The eBeam Edge Wireless Interactive System is the future of education system that caters the learning styles of all kinds of students.